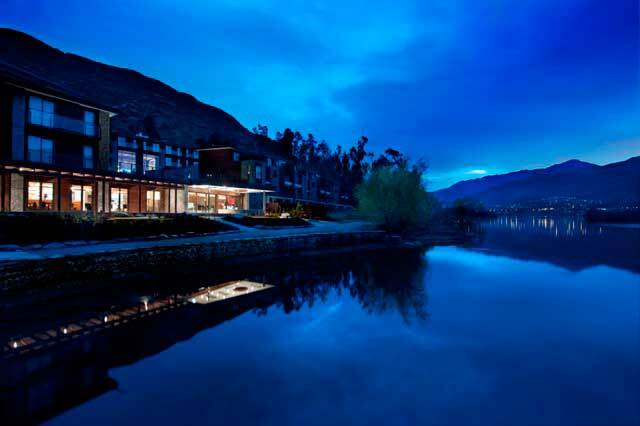 The New Zealand Association of Plastic Surgeons (NZAPS) is pleased to invite you to attend their Annual Scientific Meeting (ASM) at the beautiful Hilton Resort and Spa in Queenstown, New Zealand from 30th August to 1st September 2019. We are thrilled to announce that Prof Kevin Chung will be our keynote speaker for 2019. Prof Chung is Chief of Hand Surgery for Michigan Medicine and Director of the Comprehensive Hand Center. Prof. Chung was elected as the Vice-President in 2018 for the American Society for Surgery of the Hand. He was the 2011 Researcher of the Year for the American Association of Plastic Surgeons. He has published over 550 peer-reviewed manuscripts, over 300 book chapters, and 24 textbooks. He is the Editor-in-Chief of the legacy textbook in the field of Plastic Surgery, Grabb and Smith’s Plastic Surgery, 8th Edition. In honour of his attendance, we will have a hand surgery theme to our 2019 ASM. The Welcome Reception on Friday evening will provide an opportunity to network with your colleagues and industry. Over the weekend, the content will focus on hand surgery but will expand into general and aesthetic Plastic Surgery. The conference dinner on Saturday night will be held at the amazing Gibbston Valley Winery, located in beautiful Central Otago wine country. As with previous years, the NZAPS AGM will be held on Saturday in the afternoon. Come to enjoy this special, boutique meeting. 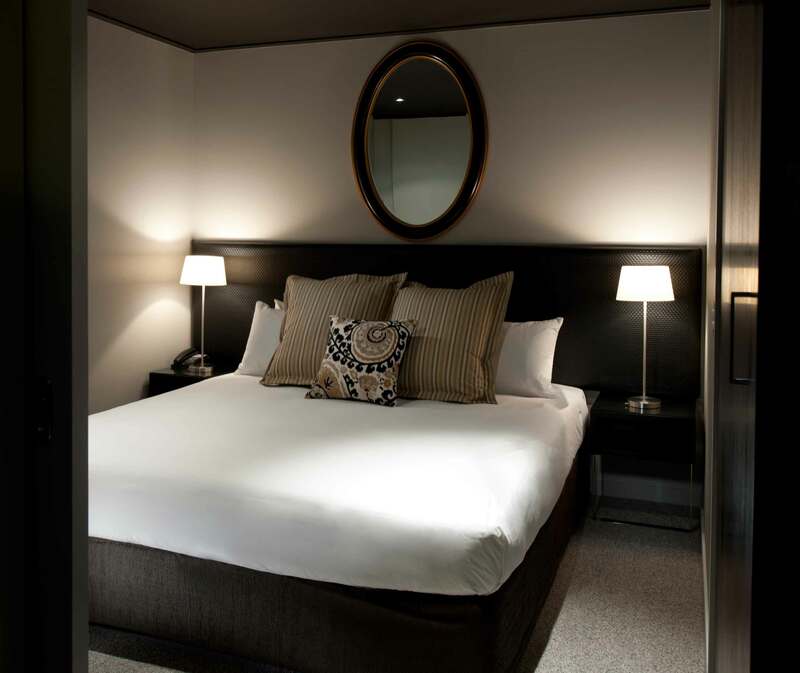 Stay a while to experience the warm hospitality of Queenstown in the winter. We look forward to seeing you at this unique conference! Kevin C. Chung, MD, MS, the Charles B. G. De Nancrede (Chair of the Department of Surgery at University of Michigan, 1847-1921) Professor of Surgery, Plastic Surgery and Orthopaedic Surgery, received his health services research training as a Robert Wood Johnson Clinical Scholar from the University of Michigan. He obtained his general surgery training from the University of Texas in San Antonio, his plastic surgery training from the University of Michigan and his hand surgery training from the Curtis National Hand Center in Baltimore. At the University of Michigan Medical School, he serves as the Assistant Dean for Faculty Affairs in charge of Tenure and Promotion, and is the Associate Director for Global REACH, the global health program of the Medical School. 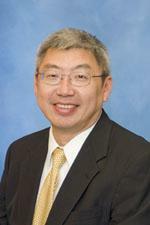 Dr Chung is Chief of Hand Surgery for Michigan Medicine and Director of the Comprehensive Hand Center. 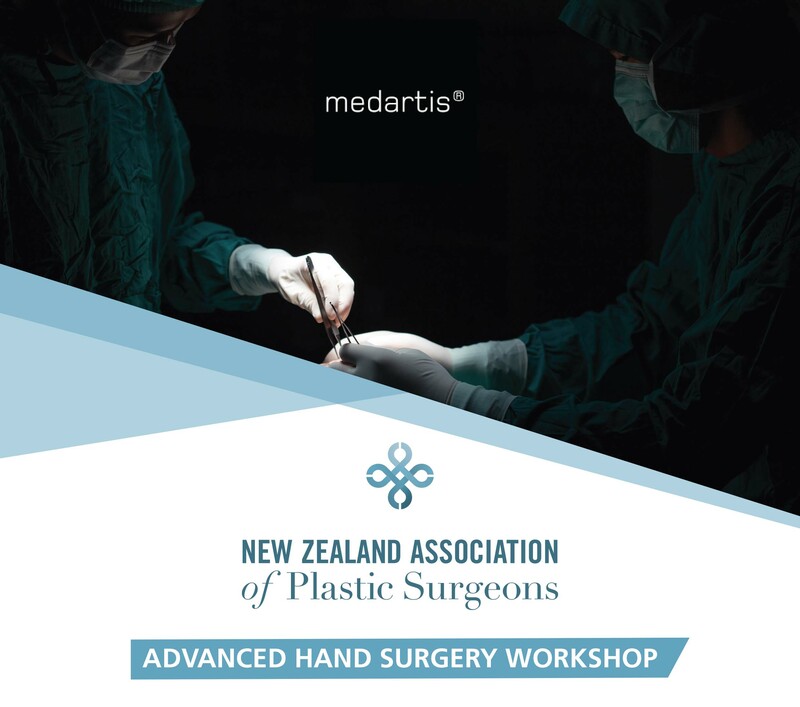 In association with our sponsor Medartis, the New Zealand Association of Plastic Surgeons (NZAPS) are pleased to announce their Advanced Hand Surgery Workshop, to be held at the Hilton hotel in Queenstown on the afternoon of Friday 30 August 2019. The Workshop will be held immediately prior to the NZAPS Annual Scientific Meeting which is being held on Saturday 31 August and Sunday 1 September at the same venue. The keynote speaker for the ASM this year is Prof Kevin C. Chung. Prof Chung is Chief of Hand Surgery for Michigan Medicine, Director of the Comprehensive Hand Centre and in 2018 was elected as the Vice-President of the American Society for Surgery of the Hand. He was the 2011 Researcher of the Year for the American Association of Plastic Surgeons. This workshop is designed for experienced surgeons who wish to improve their skills in advance hand surgery. Topics covered are likely to include approaches to and operative fixation of the base of 1st, 4th and 5th metacarpals, management of the difficult PIP joint fracture and updates on flexor tendon repair techniques. Numbers are strictly limited to ensure each attendee receives high quality education in a small group. NZAPS members and RACS Fellows in Plastic or Orthopaedic surgery will be given priority registration. Any remaining spaces will be opened to Plastic and Orthopaedic senior SET trainees as available. This workshop can be booked with ASM registration and also booked separately. Includes Friday welcome function, day catering Saturday and Sunday, access to all conference sessions. Regular Rate applies from 26 May 2019. Excludes Workshop and Device Technologies Dinner which can be purchased separately. Abstracts are invited from Plastic Surgery, Surgical Trainees and Aspirants. Consultants are required to provide an outline only, rather than a formal abstract. Presentations will be selected on the basis of scientific merit, clinical merit and topicality. All other authors: Full Oral Presentation are 7 minutes presentation time followed by 3 minutes for questions. Abstracts accepted in the Consultants category will be presented on Saturday 31 August with the Trainee/Registrar Presentations on Sunday 1 September. If the number of submissions requires, additional abstracts may be accepted for Rapid Fire Presentations of 4 minutes duration with no question time. There will be a prize for Best Registrar Presentation, Best Registrar Presentation 2nd Place and Best Registrar Poster. Presentation will take place on Sunday 1 September 2019. The receipt of all abstracts will be confirmed by an acknowledging email. All abstracts will be reviewed by members of the Annual Scientific Meeting Committee. Presenting authors will be notified by 24 May 2019 regarding the status of their abstract. All presenters will be required to register for the conference by 28 July 2019 and pay the appropriate registration fee. All presenters also need to meet their own travel and accommodation costs. Special deals for delegates have been arranged at the Hilton and Double Tree Hotels and are available for a limited time. Delegates are urged to book early for this high demand ski weekend - prices are expected to increase dramatically. 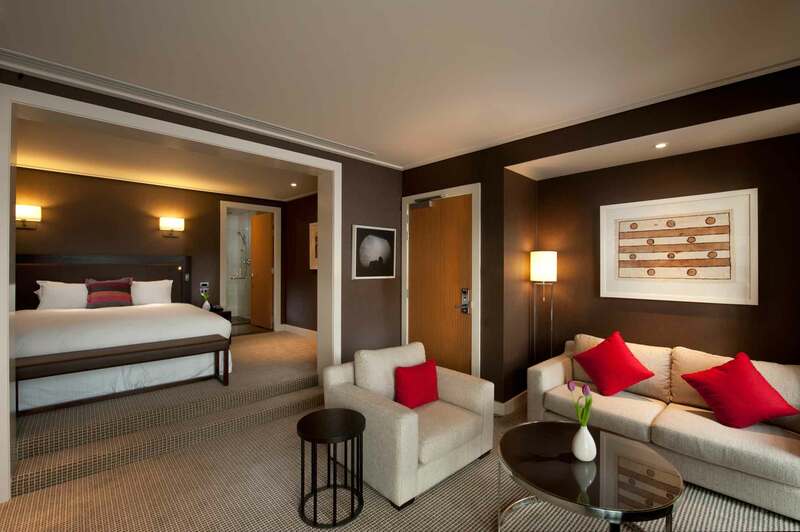 Bookings can be made directly with the hotel on this page by pressing the Book Now button. There are a number of sponsorship opportunities including a trade exhibition at this event. For a full prospectus please contact the Conference Organiser Sally Boult. All fees are in New Zealand Dollars. Payment will be accepted by credit card (Visa or Mastercard only), direct credit or cheque (must be made out in NZ $). Standard fees will apply from 26 May 2019 and will be applied to registrations which remain unpaid. Any cancellations or alterations should be put in writing (email) to the Conference Organiser. Cancellations before 16th May 2019 will be refunded less admin fee of NZ$80.00. No refunds will be made for cancellations after 16th May 2019. Registration fees do not include insurance of any kind. It is strongly recommended that at the time you register for the conference and book your travel you take out an insurance policy of your choice. The NZAPS and Conference Organisers cannot take any responsibility for any participant failing to arrange their own insurance. The Organising Committee, including the NZAPS and Conference Secretariat, will not accept liability for damages of any nature sustained by attendees or loss of or damage to their personal property as a result of the conference or related events.